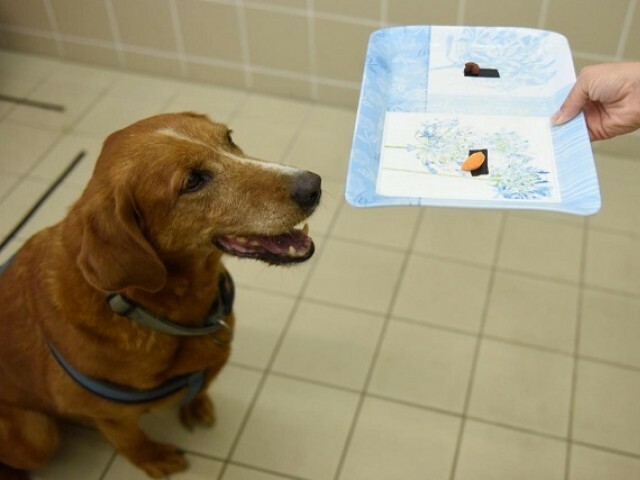 BUDAPEST: Fat dogs have a lot in common with overweight humans, including an interest in top quality food and an unwillingness to settle for second best, Hungarian scientists have found. Researchers put two bowls one of them holding a good meal, the other empty or containing less attractive food in front of a series of dogs. The study found that canines of a normal weight continued obeying instructions to check the second pot for food, but the obese ones refused after a few rounds.